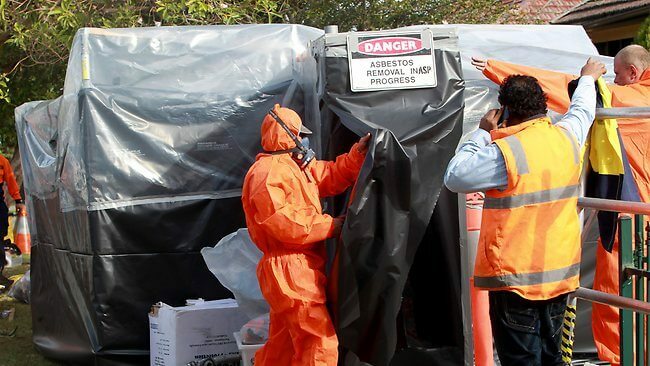 In conjunction with this month being Asbestos Awareness Month, a National Asbestos Forum will be held in Sydney to highlight various asbestos safety issues plaguing the nation. The forum will be the first of its kind and will involve the Asbestos Education Committee, the City of Sydney and the Asbestos Safety and Eradication Agency. Australia has one the highest instances of asbestos-related diseases (such as mesothelioma) in the world and the number continues to rise despite preventative measures that have been in place for nearly three decades. The forum will highlight issues relating to raising awareness about the dangers of asbestos, and how communities and organisations can work together to combat the health and safety risks of asbestos. Furthermore, presentations will be held showcasing current medical research advances, as well as the correct disposal practices for the deadly material. Lastly, a presentation will highlight the risks associated with asbestos removal in particular situations with a case study on telecomm. pits.